Free shipping with The Sports Edit on orders over £60. 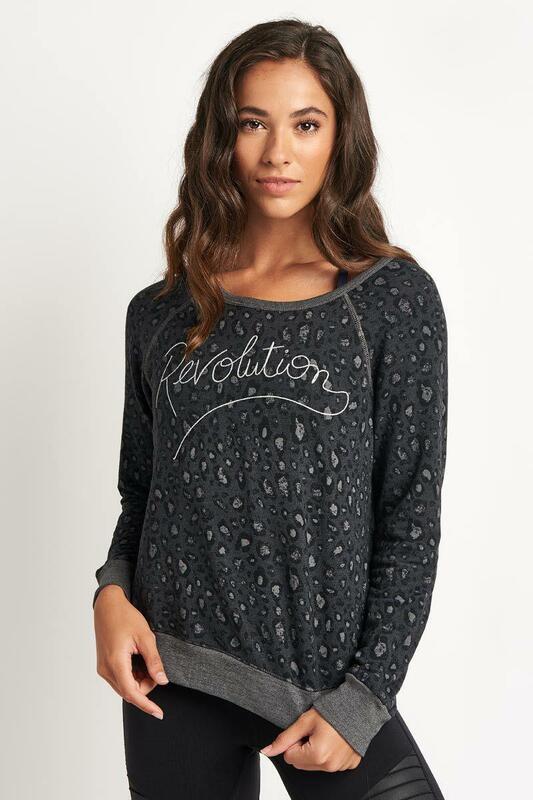 Fun and fashionable, discover the Active Pullover from Sundry. 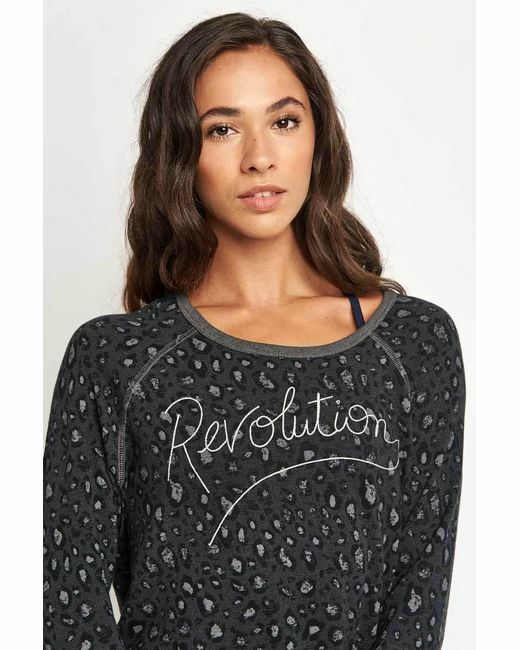 Made from a blend of ultra soft viscose, cotton and spandex, this stylish design features a wanderlust print and embroidered 'Revolution' slogan. 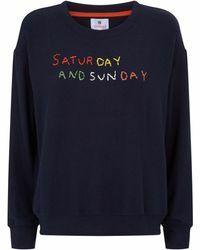 Its laissez-faire style, raglan sleeves, spacious cut and scoop neckline all hint at its connection to casual French fashion. 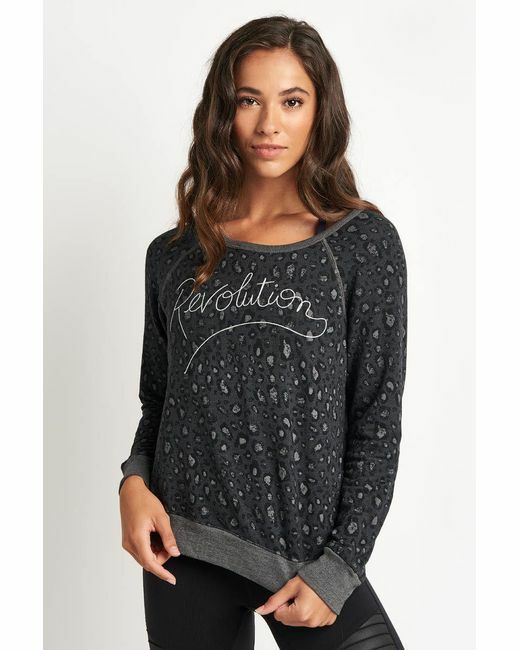 A chic, wearable item that looks great with leggings, joggers or skinny jeans. 66% Viscose / 29% Cotton / 5% Spandex.